A true embodiment of upscale suburban living in the South of the Metro. 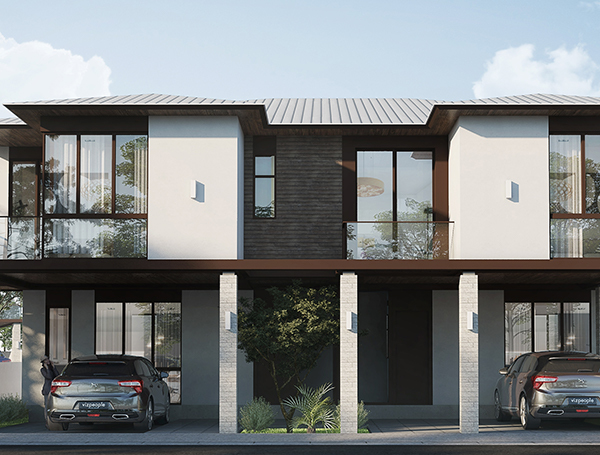 Tucked away from the city’s hustle and bustle is a vast enclave of deluxe residential clusters that effortlessly combines beauty, convenience, and functionality. 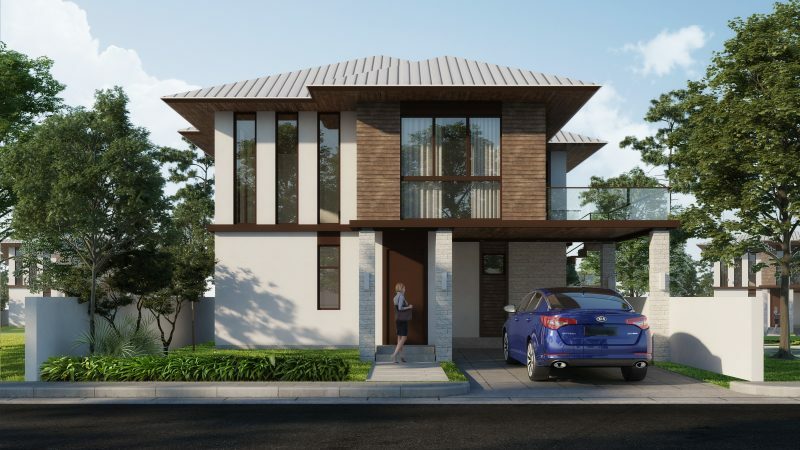 Brentville International Community is a 54-hectare village in Biñan, Laguna that offers diverse living options and well-appointed recreational facilities set amid green expansive outdoors. 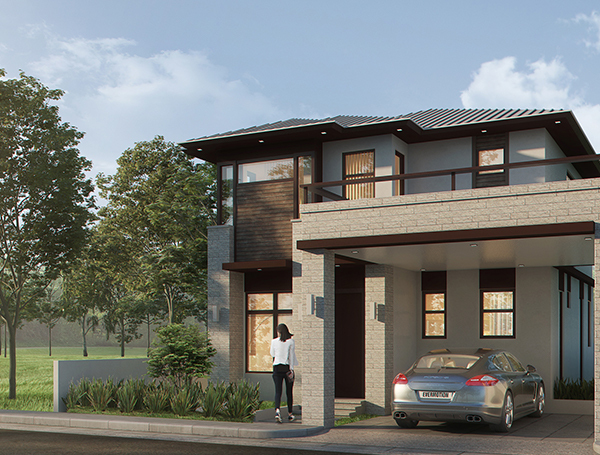 It is a product of a well-thought-out vision to provide a superior living experience for discerning families. Every aspect of Brentville International Community is thoughtfully planned to enrich the lives of the people who call it home. Brentville International Community stands as one of the few upmarket residential developments located at the gateway of the South—a stone’s throw away from Mamplasan Exit of the South Luzon Expressway. Its strategic locale allows residents to enjoy life away from highly congested cities while maintaining fast and easy access to the country’s central business districts. Truly, a home at Brentville International Community is an elusive opportunity for one to enjoy a well-balanced and lush urban-suburban life. Stylish recreational facilities are enjoyed exclusively by Brentville International Community residents to promote an intentional outdoor lifestyle. 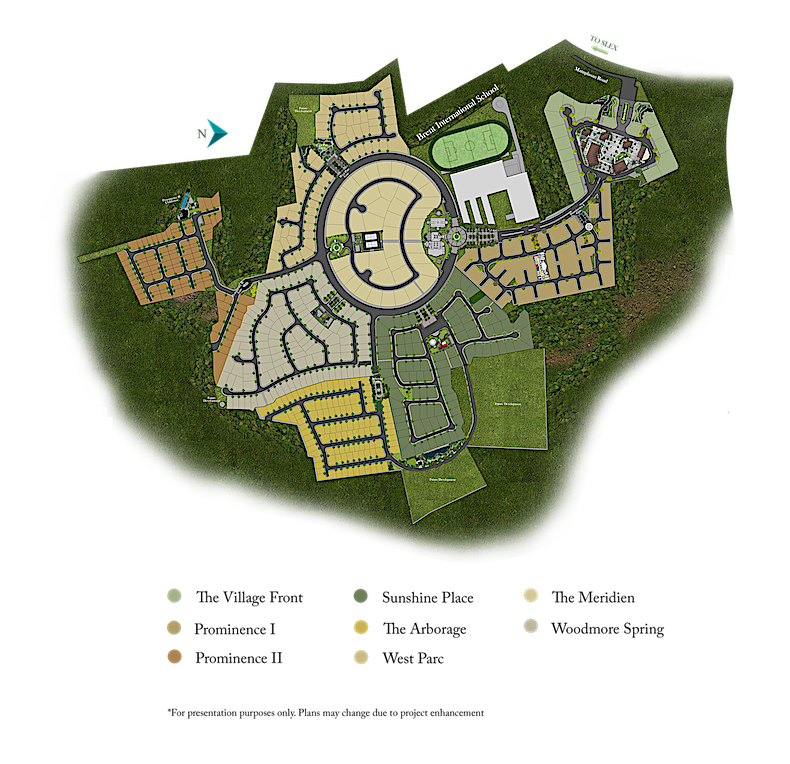 The numerous common areas situated at accessible points all throughout the vast neighborhood are all within reach. Bentville International Community is also home to the chic Village Front and prestigious Brent International School. Brentville International Community is living life with ease. Residents can go about their lives knowing the premium that Brentville International Community places on quality of life. Its superior homes, nature-centered environs, and urban amenities make up a place that enables families to reside happily and form close knit relationships while enjoying the finer things of life. 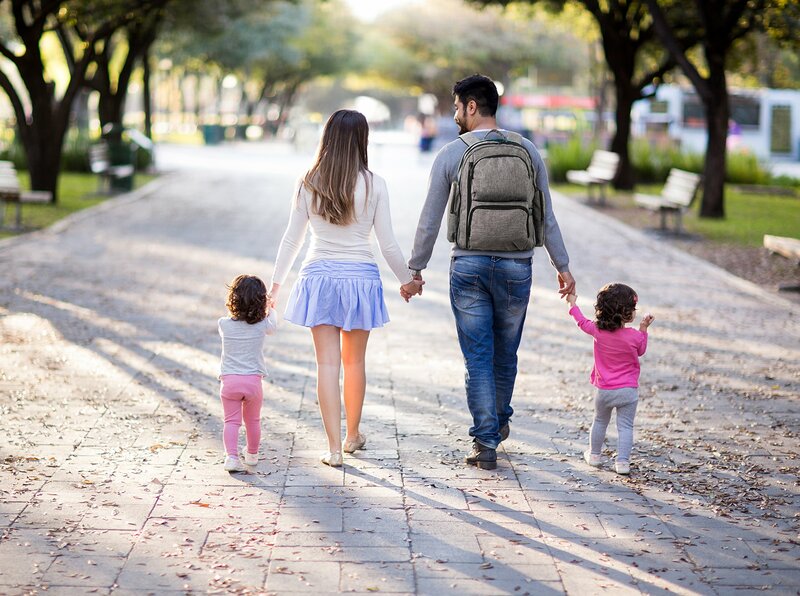 At Brentville International community, there’s a home for every family. There’s no shortage of stylish and inclusive living options in Brentville International Community. 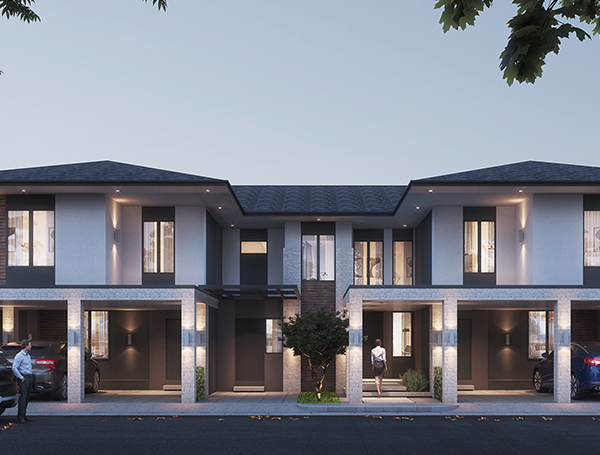 Its enhancements were designed by no less than renowned designers, H1 Architecture and AECOM—from its grand entryway, the 4.4-hectare Village Front, expansive lawns, and lavish clubhouses. 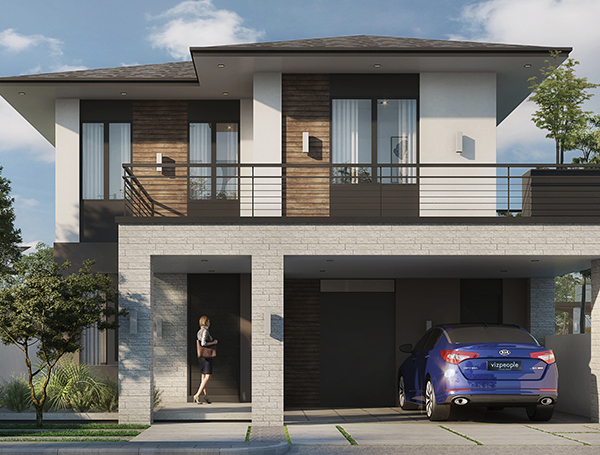 Whether it be a modern single-detached home or a stylish townhouse, there’s definitely a home for every family at Brentville International Community. Accessibility and convenience make a world of difference for today’s modern and dynamic family. Reputable and first-rate business institutions, hospitals, and retail centers that surround Brentville International Community make village-living easy and convenient. 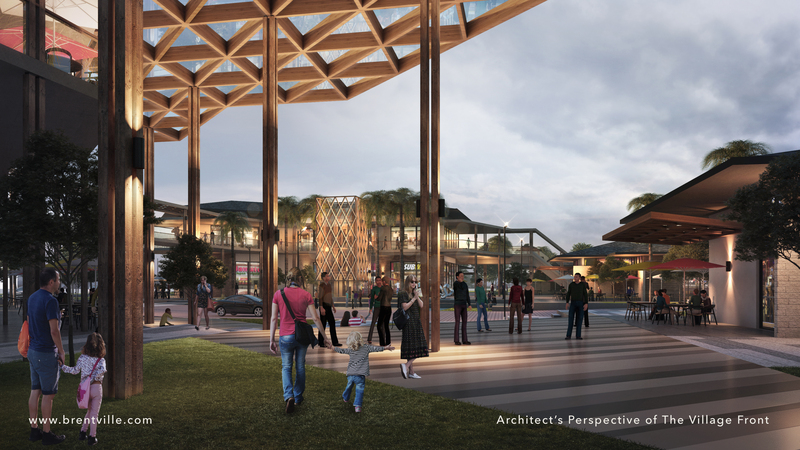 Brentville International Community’s palm tree-lined entryway can be reached from the business districts of Filinvest City, Makati, BGC, Ortigas via South Luzon Expressway (SLEX) and soon, Cavite Laguna Expressway (CALAX) in 2020. 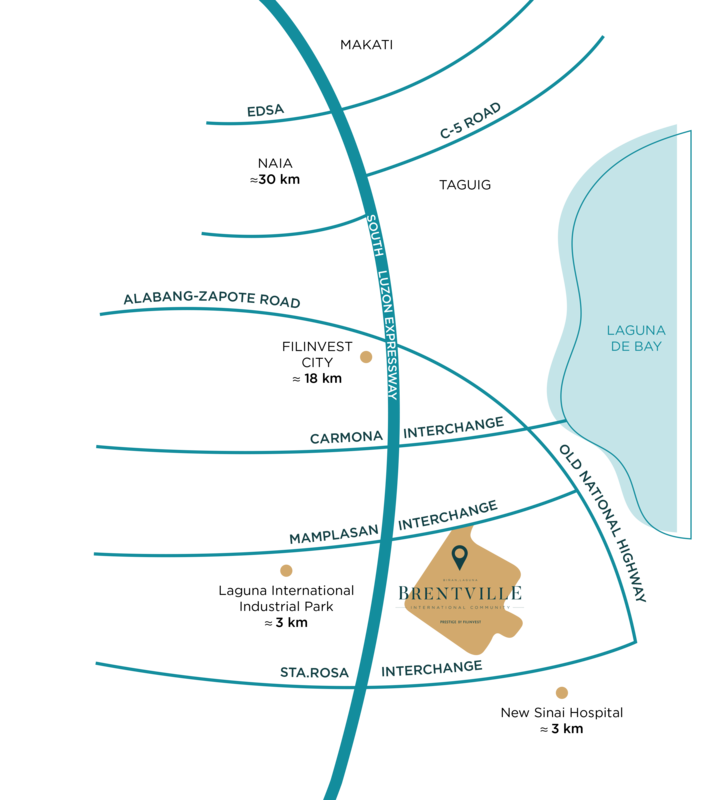 It is also a short distance away from the other prominent neighborhoods in Alabang, Laguna, and Cavite. I agree to be contacted by Filinvest Alabang. Inc. representatives regarding my request. Please also keep me updated on latest news, services and products, special offers and marketing campaigns of the Filinvest Alabang. Inc.